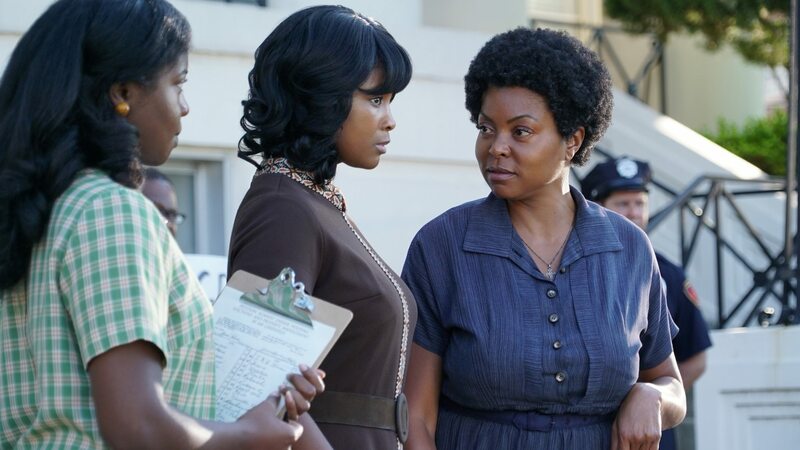 Based on a true story, Best of Enemies centers on the unlikely relationship between Ann Atwater (Taraji P. Henson), an outspoken civil rights activist, and C.P. Ellis (Sam Rockwell), a local Ku Klux Klan leader who reluctantly co-chaired a community summit, battling over the desegregation of schools in Durham, North Carolina during the racially-charged summer of 1971. The incredible events that unfolded would change Durham and the lives of Atwater and Ellis forever. Film Independent Members can reserve screening tickets starting at 12:00 pm on Wednesday, March 20. | Screening tickets are free; limit two per Membership. | Proof of Member status is required to reserve tickets during advance reservation period.